There are currently 88,661 users on this website. 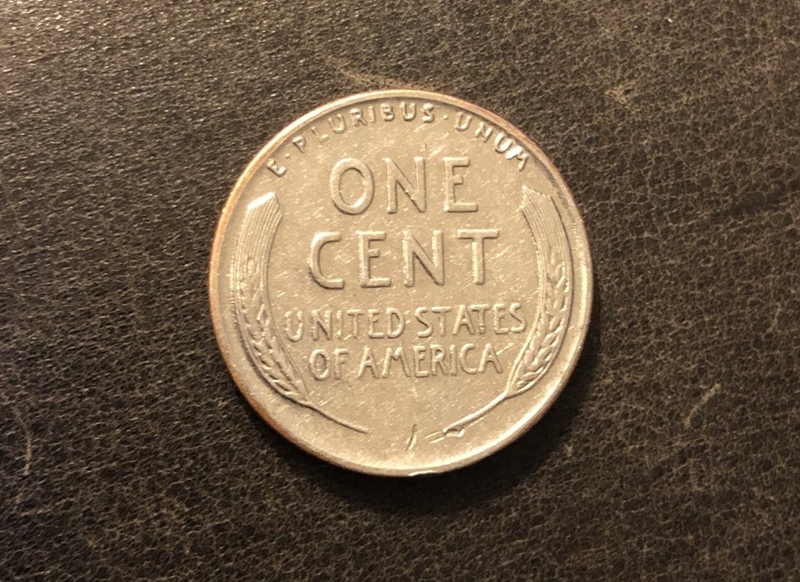 I found this penny this morning... 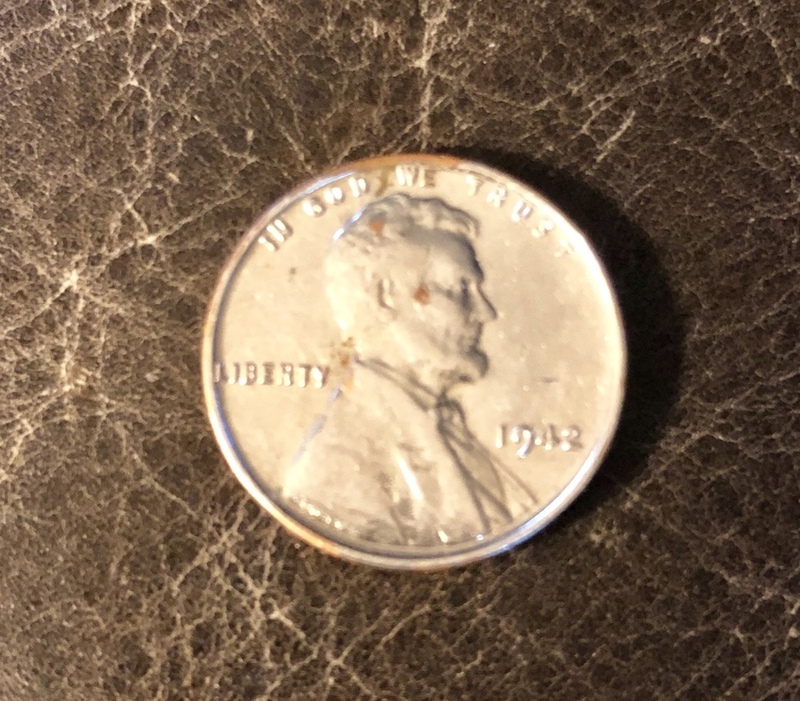 I had learned that 1943 copper pennies are rare because they minted stainless steel pennies in order to save copper for war efforts, but this is clearly a 1942 penny that is a silver colored metal. It looks like it has some copper at the edges and a little on Lincoln's face. But why would anyone stainless steel coat this penny or if it's mostly SS, why would someone copperplate it? Magnets do stick to it. It also doesn't have a mint mark... can anyone tell me what's going on here? to CCF. 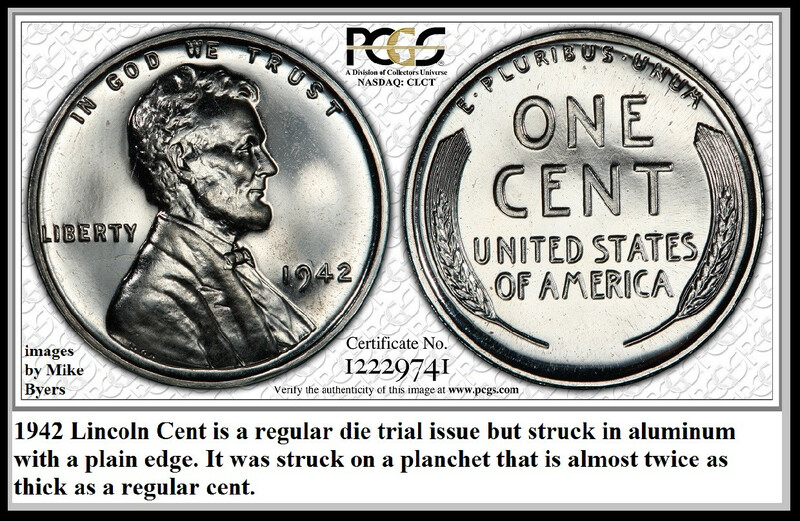 No mint mark means it was minted in Philadelphia. 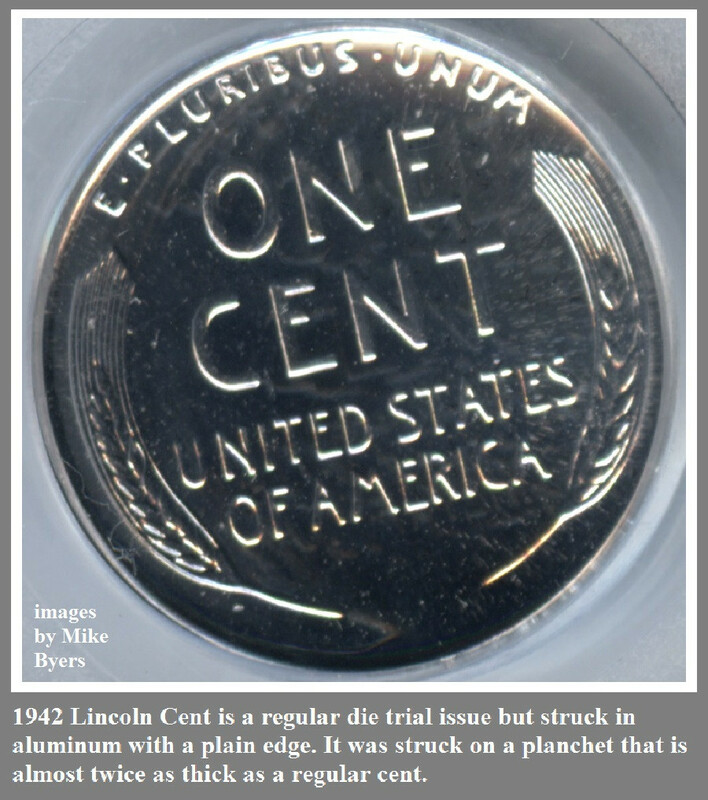 1943 cents were minted with zinc plated steel cores,not stainless steel. Your coin looks to be plated,probably with nickel. What does your coin weigh? 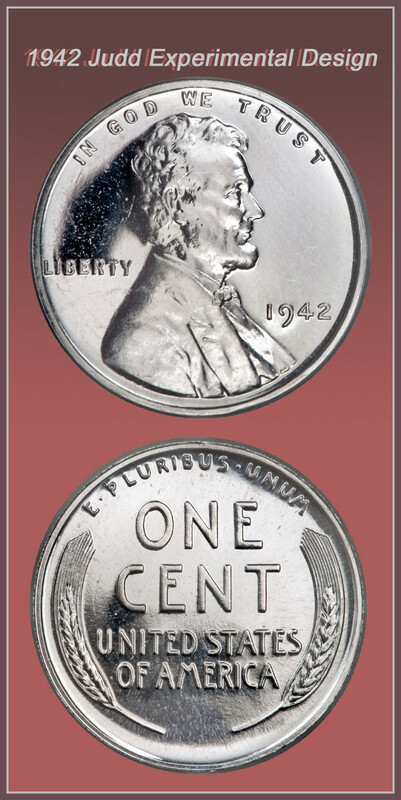 As far as I know, there are no known 1942 steel cents made by the mint. Like John1 mentioned I'm pretty sure what you have there is a nickel plated cent. Nickel is slightly magnetic. I'm not sure on it's weight. And the only scale I have is a food scale. I don't know how precise it needs to be. 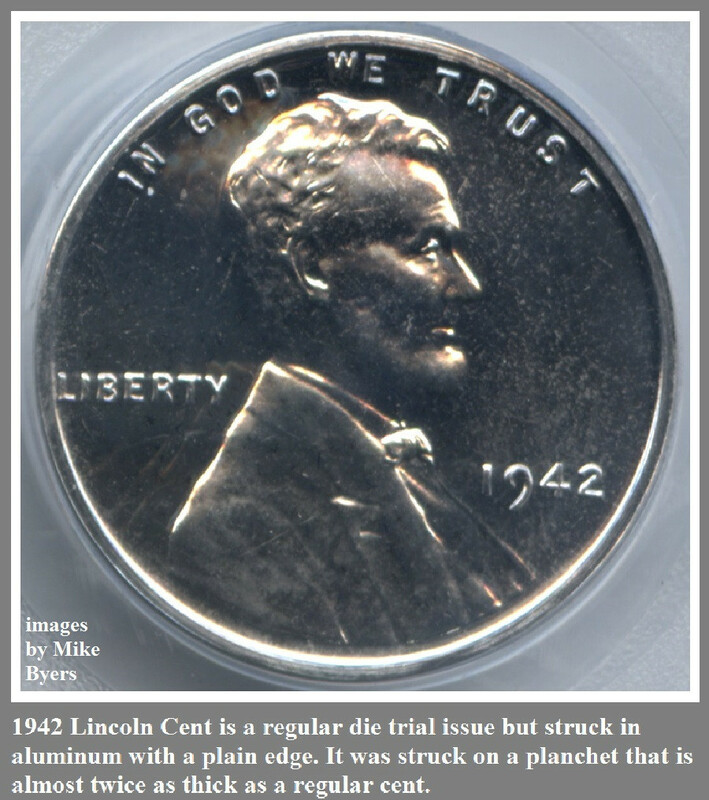 Why would someone go through the trouble of nickel plating a 1942 penny? That's curious. And how do they do this and maintain the look of the penny? Nickel plating coins of any year is quite common. There are probably dozens of posts on here of people asking the same question. to make it into some form of jewelry. 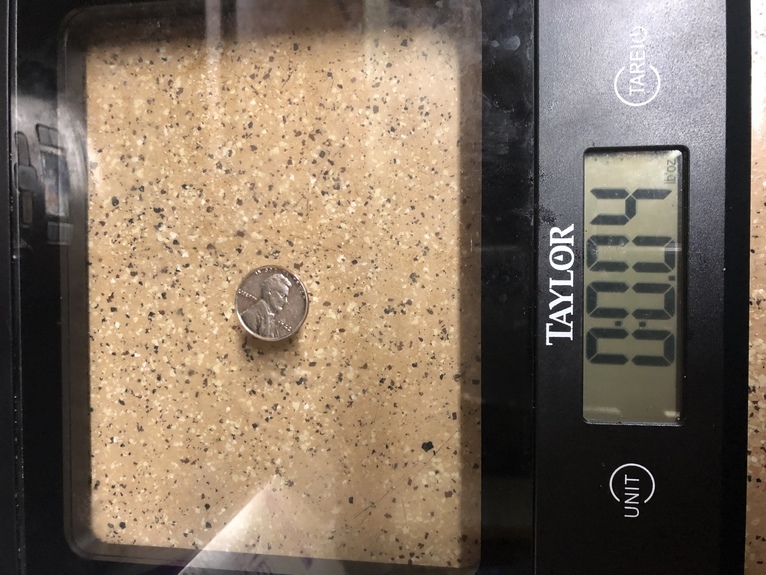 A copper cent should weigh 3.1 grams +/- .13 grams. And how do they do this and maintain the look of the penny? On the OPs coin, you can see the plating wearing off the obverse and reverse. Copper is showing. Post strike altered. To CCF! I agree with everyone that it's been plated. It took 1.07 seconds to rattle this change.